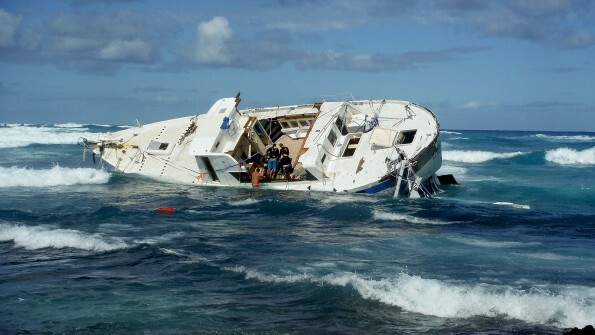 The 74 foot long sailboat Hawai‘i Aloha capsized and ran aground along the Kona coast of the Big Island of Hawaii. The Hawai‘i Aloha, loaded with supplies for Christmas Island, headed out to sea with 5 crew after receiving a weather alert. 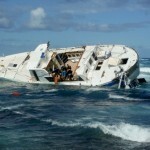 The sailboat was proceeding through rough seas when it was struck broadside by a series of large waves. The sailboat rolled over twice and was demasted. The crew shot off flares before 4 of the 5 crew abandoned ship into a life raft. 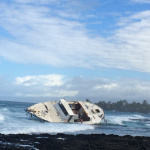 The flares were spotted from shore and the Hawai‘i Aloha crew were rescued. 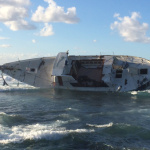 One crew member was swept overboard during the capsizing. The Coast Guard launched a search and rescue for the missing crew member. The Hawai‘i Aloha is part of the YWAM, Youth With A Mission, fleet of vessels used to provide medical, dental, education and clean water to isolated islands. On December 30, the 190 meter long, 56009 dwt bulk carrier Bulk Jupiter sank off the coast of Vung Tau, Vietnam. 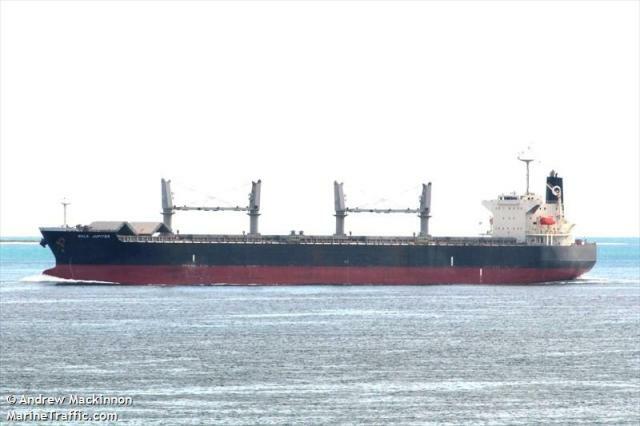 The Bulk Jupiter had departed from Kuantan, Malaysia with 19 crew and a cargo of 46,400 tons of bauxite. The Japanese Coast Guard and the Vietnam Maritime Search and Rescue Coordination Center (Vietnam MRCC) received a distress call from the Bulk Jupiter, but were unable to make contact with the vessel. 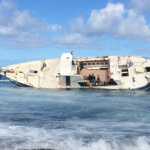 Authorities dispatched vessels to the scene and contacted other ships in the area to look for survivors. A tug rescued one crewman in the water while other rescue vessels found the empty lifeboats from the Bulk Jupiter. Later searches found two bodies. Authorities continue to search for the remaining 16 crew members. Some reports believe the cause of the sinking was caused by the sudden lost of stability from the bauxite cargo.